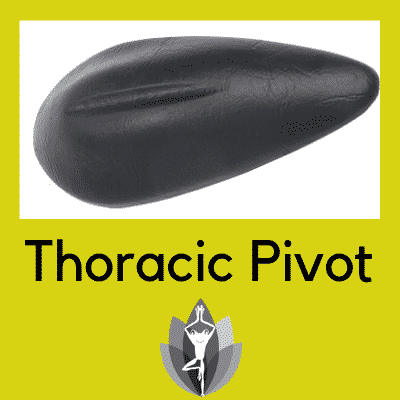 One of our favorite products used to align the spine is the Thoracic Pivot. Have you developed an ugly little hump that develops from poor posture? Do you frequently complain of neck pain, back pain, tmj or tension headaches? All of these issues can greatly benefit from a combination of massage therapy and a thoracic pivot used a home. Just 30 seconds a day on the pivot could greatly improve your spine health! Our team of R.N’s and bodywork professionals will teach you how to properly use the thoracic pivot (either in person, on the phone or video). We will guide you into proper placement of the thoracic pivot – with the highest spot right between your shoulder blades and then slowly lay down one vertebrae at a time. Once you lay on the pivot, you can breathe and release all the way down letting all the ligaments in the spine start to adjust. All you need is 30 seconds a day. This feels amazing!!! If you have forward head posture or are so curved that your head pops up, you are likely going to need some books under your head when you use the pivot. You can use different size books so you can take it down to just the right size. Once you have everything in line, relax for 30 seconds. 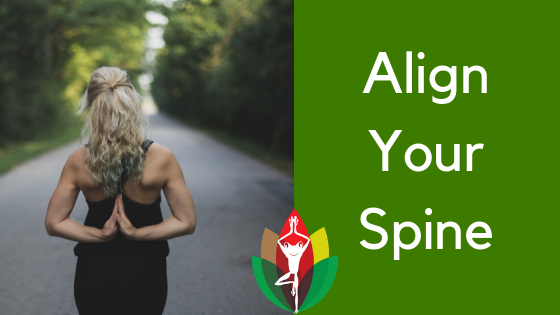 Do a nice meditation and just see your body transform…happy, whole, flexible and well. The pivot is a great compliment to massage therapy. Book a complimentary consultation to see if the Thoracic Pivot can help with your neck pain, back pain, tmj or tension headaches.